1. Choose Your Format Correctly - There are two main resume formats - chronological and functional. If you are seeking a job in a field in which you already have work experience, you will probably want to choose a chronological format where you will be able to showcase your job history. If, however, you want to transition into a different field, you definitely need to use a functional format. This will allow you to focus on your strengths and transferable skills and not box yourself into a certain field. 2. Be Specific - Too often, I see resumes with experience stated this way, "Sold used vehicles" or "Negotiated claim settlements." Use real numbers to improve your resume. "Sold 20 used vehicles in first 3 months of employment" or "Increased overall customer satisfaction by 25% in claim settlement negotiations." 3. Be Accurate - Don't stretch the truth just to impress. Make sure you use completely accurate numbers in your claims. You cannot build a solid career on a shaky foundation. 4. Be Precise - Always proofread your resume. Spelling, grammar, or punctuation errors will disqualify you quicker than anything. A well crafted resume is an essential tool in the job search process. Find someone else to proof it for you as well. Often, other people will catch something you overlooked. 5. Be Brief - Be careful to write a resume that is not "wordy" or "superfluous." It is very obvious to anyone reading one of these resumes that there is not much substance to them. Make each word count. Ultimately, even a well crafted resume rarely gets you hired by itself. Click here for more info on the 3 Step Job Search Process that always gets results. To access the links in this article, go to www.careercalling.com/Archives.htm and read the February 25, 2005 edition of The Coach's Career Tips and Resources! 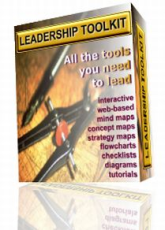 Jonathan R Taylor is the author of The Coach's Career Tips and Resources. He helps his clients Love Their Work! You can subscribe at www.careercalling.com/ssubscribe.htm. 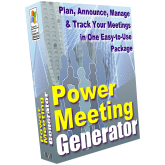 Empower Your Meetings With Productive Results! 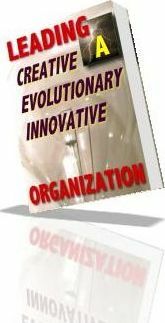 Boost Creativity, Innovate and Energize Your Growth! 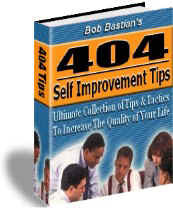 Discover 404-Ways To Save Money, Make Friends, Get Healthy & Create Success! 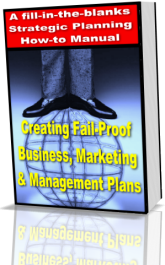 Create Fail-Proof Plans & Achieve Strategic Alignment!